Jose Derr is Board certified by the American College of Osteopathic Family Physicians. He received his Doctor of Osteopathic Medicine from the Philadelphia College of Osteopathic Medicine. He also holds a Master of Science in Physiology and a Bachelor’s of Science in Zoology from the Pennsylvania State University. Dr. Derr has over 35 years of experience as a family practice physician in outpatient and hospital settings. He is highly motivated and is a dedicated provider of quality primary health care. He has demonstrated abilities with skilled nursing care and rehabilitative medicine. Dr. Derr retired from active practice after 36 years but continues to enjoy practicing part time. Dr. Derr is a member of the American Osteopathic Association, a member of the Pennsylvania Osteopathic Association, is a board-certified member of the American College of Osteopathic Family Practitioners, a member of the Alumni Association of Philadelphia College of Osteopathic Medicine, is a Diplomat of the National Board of Examiners, and is American Heart Association certified in Healthcare Provider Basic Life Support. 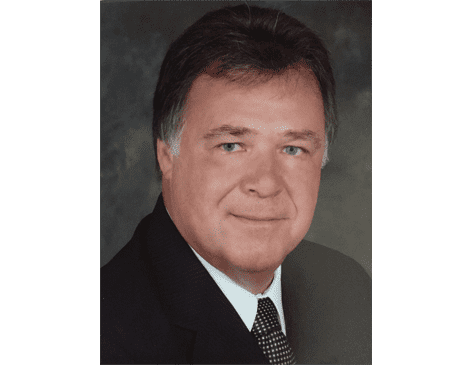 Dr. Derr and his wife Sherri (CRNP) have three adult children residing from Florida to Boston and also have 2 grandchildren he enjoys spending time with. In his extra time, he loves to golf, travel, and stays current in medicine through journals and conferences.